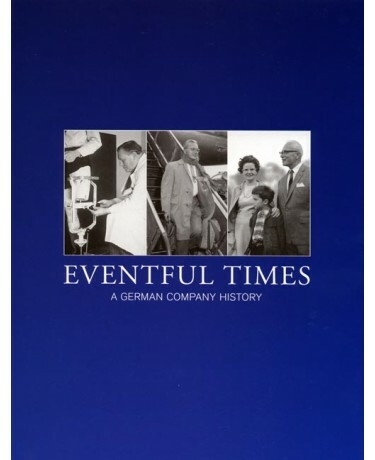 Overview of all titles published to date by Prof. Hans Georg Näder Verlag In three volumes, "Eventful Times" tells the exciting and moving story of a company and an entrepreneurial family, which has been dedicating itself to the task of improving the quality of life for people with limited mobility over the course of three generations. The company bears the name of its founder, the prosthetist Otto Bock, who developed a new concept for the fabrication of artificial limbs in 1919 in order to address the overwhelming orthopedic fitting challenges after World War I. Otto Bock's company, "Orthopädische Industrie" - which was first located in Berlin and later in Königsee, Thuringia - revolutionized an entire industry. Subsequent major turning points in the history of Germany during the 20th century - World War II, the occupation, German separation, reunification - had a major impact on the development of the company. It faced the varying epochal challenges with unremitting innovativeness, establishing technology milestones that have set global standards today. 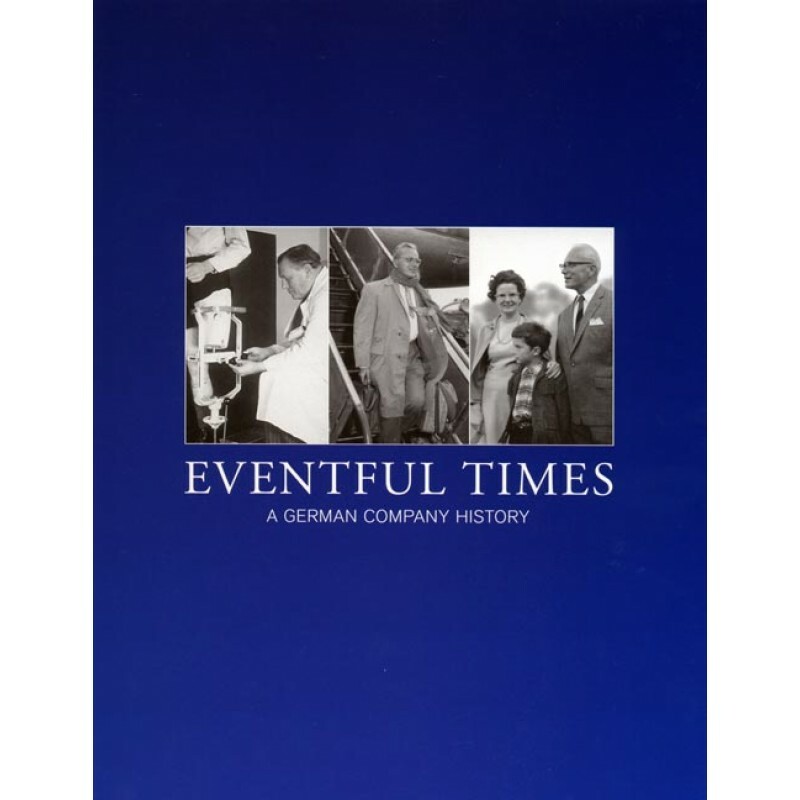 In three volumes, "Eventful Times" tells the exciting and moving story of a company and an entrepreneurial family, which has been dedicating itself to the task of improving the quality of life for people with limited mobility over the course of three generations. The company bears the name of its founder, the prosthetist Otto Bock, who developed a new concept for the fabrication of artificial limbs in 1919 in order to address the overwhelming orthopedic fitting challenges after World War I. Otto Bock's company, "Orthopädische Industrie" - which was first located in Berlin and later in Königsee, Thuringia - revolutionized an entire industry. Subsequent major turning points in the history of Germany during the 20th century - World War II, the occupation, German separation, reunification - had a major impact on the development of the company. It faced the varying epochal challenges with unremitting innovativeness, establishing technology milestones that have set global standards today. 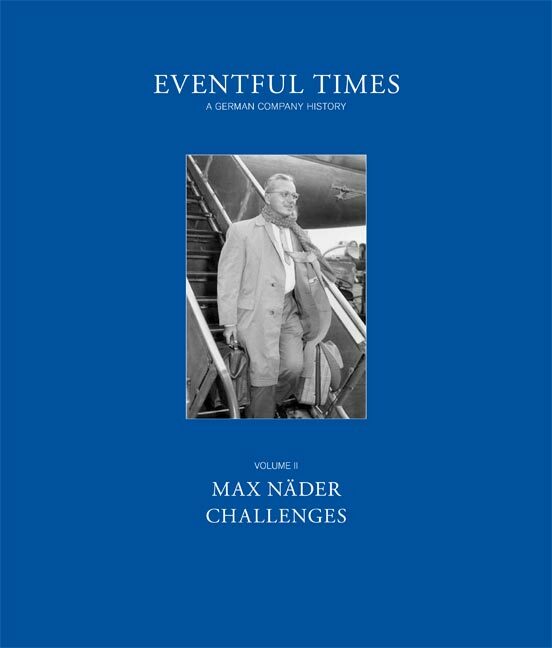 On the 94th birthday of his father Dr. Max Näder in July of 2009, Professor Hans Georg Näder presented the three-volume work "Eventful Times" at the historic Duderstadt city hall. 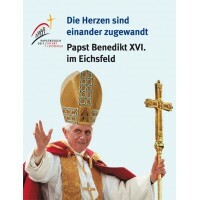 In doing so, he thanked his father and grandfather, the company founder Otto Bock, for their life's work. The subtitle "A German Company History" refers to how closely the family and company history are linked to contemporary history at crucial turning points, and especially during the decades of German separation. 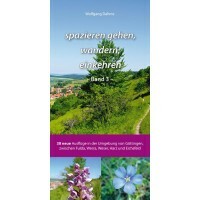 The three-volume work with splendid illustrations is distributed by the publishing distributor Mecke Druck und Verlag, Duderstadt. Published by Professor Hans Georg Näder, format 22.5 x 27 cm, 220 pages, 45 color and 88 black and white illustrations, ISBN 978-3-941847-07-1. 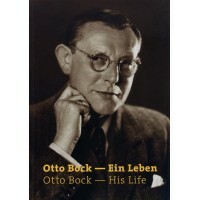 Volume I begins with the founding year of 1919 when Otto Bock began building his start-up company. The relocation to Königsee in the Thuringian Forest followed that same year. Berlin was a politically explosive place after World War I. The author Maria Hauff researched authentic descriptions that allow us to grasp the uncertainties of those times. After World War II, Thuringia became a Soviet occupied zone. Otto Bock's son-in-law Dr. Max Näder did not return to Königsee from captivity as a prisoner of war, but was assigned the task of setting up a sales branch in the British zone and as close to Königsee as possible. Duderstadt in the Eichsfeld was chosen. In 1948 the plant in Königsee, which employed up to 600 people in the meantime, and all of the family's assets were expropriated without compensation. Published by Professor Hans Georg Näder, format 22.5 x 27 cm, 328 pages, 113 color and 75 black and white illustrations, ISBN 978-3-941847-07-1. In 1946, a production facility was set up immediately in Duderstadt starting with practically nothing. Only the advance payments from good customers for products that were not even in production yet allowed the company to survive. Volume II of the trilogy begins with these events. 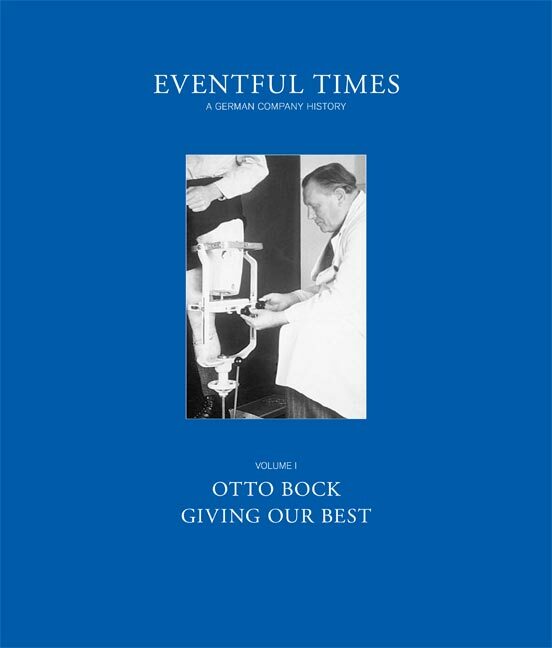 With new products, the company Otto Bock was back on the path to success. In 1958, the first foreign subsidiary was founded in Minneapolis - with a handshake by Dr. Max Näder and John Hendrickson, the first CEO of Otto Bock USA. Leading technology for people, an international presence and partnerships with customers developed into defining elements of the world brand Otto Bock. Today they remain the foundation for stable growth. 90 years of continuity with just three heads of the company, always entirely in the hands of the family and independent of the expectations of external investors - progress at Otto Bock has great staying power. A tradition that has now been compiled in book form for the first time. Published by Professor Hans Georg Näder, format 22.5 x 27 cm, 432 pages, 24 color and 37 black and white illustrations, ISBN 978-3-941847-07-1. 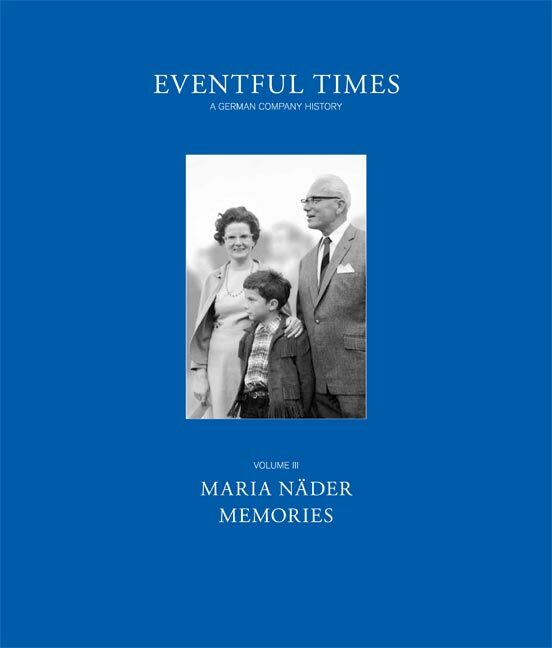 Volume III is a collection of reminiscences and letters by Maria Näder who, by the side of Dr. Max Näder, helped shape the new beginning in Duderstadt and, as the family's calming influence, recorded much that may otherwise have been forgotten after such eventful times. These private insights in particular help deepen the understanding of how the attitude towards life of an entrepreneurial family close to the border between the zones changed from the beginning of the postwar era until the opening of the inner German border. Following reunification, Otto Bock returned to Königsee with a modern wheelchair plant. Since the opening on 16 June 2009, the company also has a top-class location in Berlin once again with the Science Center Medical Technology. Berlin 1919 - Founding of "Orthopädische Industrie"
"The gait of those equipped with this leg is so confident and beautiful..."
"The young company foundered badly"
"At Otto Bock, every invention and improvement was met with keen interest"
"Königsee Affair" - Is Bock coming back? Approval as Manufacturing Operation "Firmly Supported"
" ... for Excellence in Service"
Maria Näder, maiden name Bock (1922 - 2005), always involved in company matters as the daughter of the company founder and wife of the second-generation CEO, published three autobiographical volumes in the years 1973 to 1999: "Erinnerungen" (Memories) Volume I (1973), "Erinnerungen" (Memories) Volume II (1st edition 1999) and "Briefe aus bewegten Zeiten" (Letters from Eventful Times) (1998). Intended primarily for her immediate family, these volumes are a legacy of personal memories, diary entries and private correspondence - not only by her own hand, but also letters from her mother Marie Bock and her friends. They span a period from her early childhood, with retrospectives to the time of her ancestors, all the way to the 1990s, confronting the reader with gripping accounts of eventful times. While the subject matter is very personal and private, these are also authentic documents of company and contemporary history. In "Eventful Times. 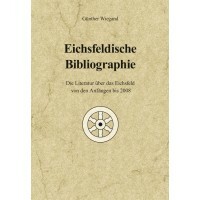 A German Company History" Volume III, Maria Näder's publications are being republished in a revised form. From the volume "Briefe aus bewegten Zeiten" (Letters from Eventful Times), a collection of circular letters to former schoolmates, only the letters by Maria Näder and a few relevant accompanying texts are included. Letters of a Strong Woman!